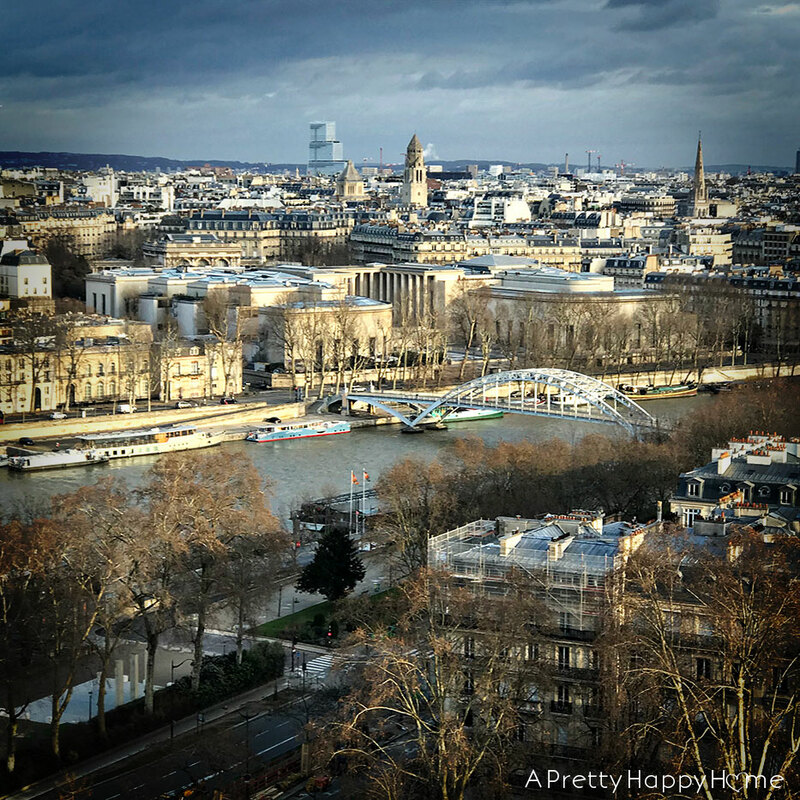 We spent 4 days in Paris over New Year’s, so I have a lot to tell you about. I’m going to start with our visit to the Eiffel Tower with our kids, ages 7 and 10. Is there a more iconic symbol of a city than the Eiffel Tower? We visited the Eiffel Tower on Saturday, December 31, which is somewhat of an unusual day to visit because the tower closes a few hours early on that particular day for the New Year’s Eve celebrations. 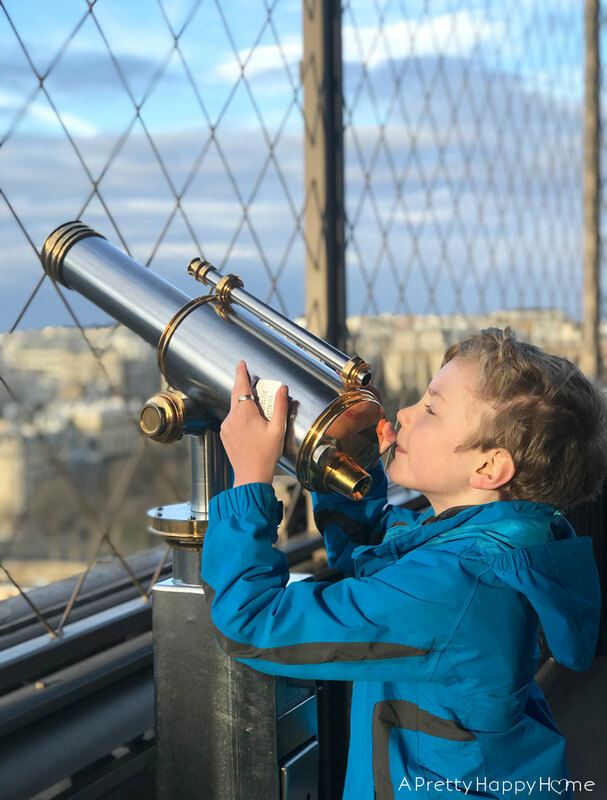 Here’s what we learned about visiting the Eiffel Tower with kids. If you are one of the lucky ducks who gets to visit Paris sans children you’ll find this info helpful too. The Eiffel Tower was built by Gustave Eiffel’s company for the 1889 World’s Fair. The tower took 2 years, 2 months and 5 days to be built and was sped along by prefabricated pieces. It was the first iron structure of its kind and was intended to be a temporary installation. The French were not impressed with the tower. Why does that not surprise me? Gustave Eiffel built the tower mainly with his own money and made most of that back from ticket sales within 5 months of the tower opening. The tower went from temporary to permanent status when it was realized it would make the perfect spot for a radio antenna. It’s still used as a spot for antennas. 7 million visitors now pay to tour the Eiffel Tower every year. Almost 250 million people have visited the tower since it opened in 1889. I wonder if Gustave had any idea the impact his tower would have on history, culture, architecture and the economy? For more information on the tower’s history, click here. If you want to be one of the 7 million people this year to visit the Eiffel Tower you need a ticket. But first you need to decide if you want to WALK or RIDE the elevator up the Eiffel Tower. 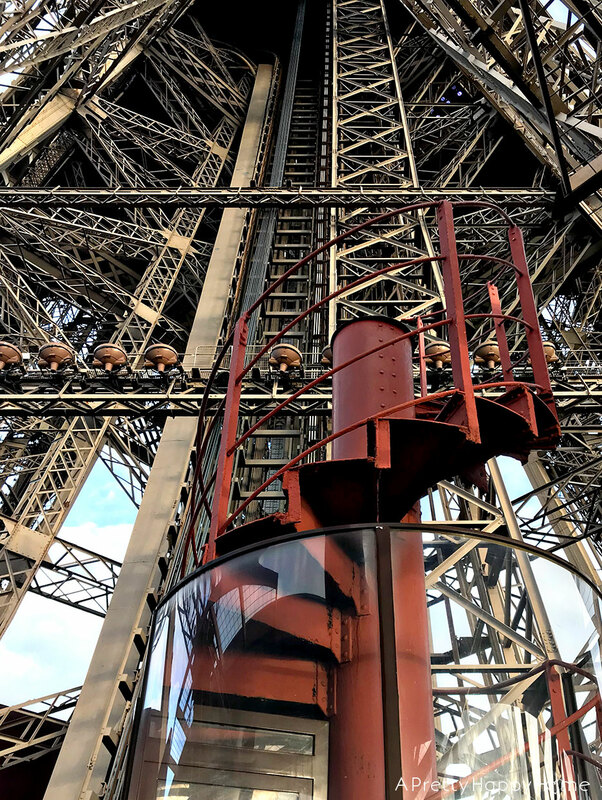 If you only want to take the elevator, you CAN purchase tickets in advance on the Eiffel Tower’s website to the 2nd floor or the summit with 2nd floor access. If you want to walk up the stairs or do a combination of stairs and elevator then you need to purchase those tickets in person. Also, DON’T FREAK OUT if the tickets are sold out online. The worst thing that happens is you’re going to stand in a long line to buy your tickets. You’ve probably been in a longer line at the post office at least once. 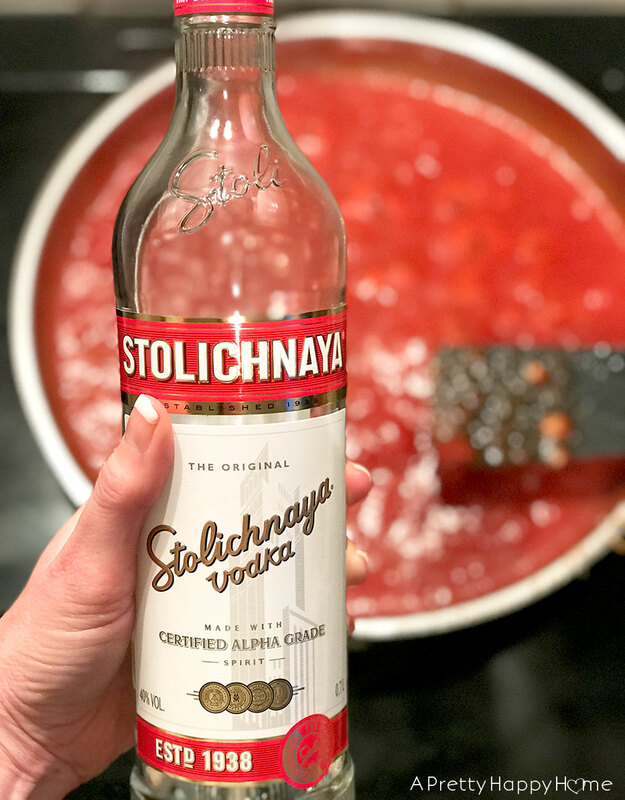 You can handle this line – you’re in Paris! If you do manage to get tickets online, there will be a separate entrance for you. So make sure you look for that sign when you show up at your appointed time. If you go into it with those expectations, perhaps you’ll be pleasantly surprised or maybe not completely annoyed with the process. We ended up saying, “that wasn’t as bad as we thought it was going to be.” Low expectations for the win! 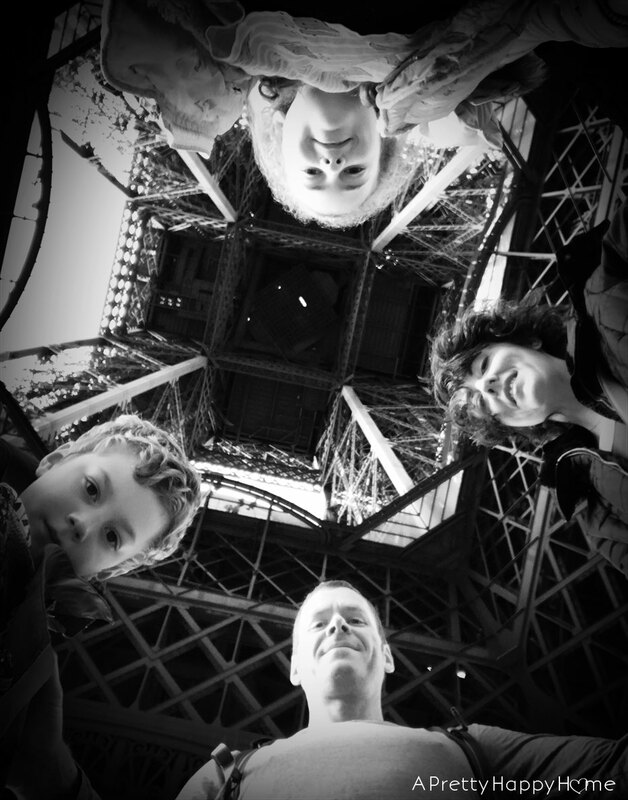 I would have loved to tour the Eiffel Tower at night, but we decided that wasn’t the best for our kids’ schedules. Instead, we chose to leave our hotel around 8 a.m. By the time we figured out where we were going and stopped for a few pictures, we ended up in line around 8:45 a.m. at the entrance on the river side. Now, prep yourself to wait in two different lines. I know, I know. It’s a process. The first line is simply a security line and it took us a good 45 – 50 minutes to get through it. By the way, the line didn’t seem to get any longer or shorter during the 2.5 hours we were on site. Once you get through the security line, you’ll be admitted into the base of the tower. This is where you line up for the second time to buy tickets. Hurray! Ticket offices are located at the base of the pillars. There’s also an information desk which I stopped at to figure out which pillar/ticket office we needed. At the time we visited, there was only one ticket office if you wanted to take the stairs, which we did. We planned on buying a ticket to walk up to the 2nd floor and then take the lift to the summit. Unfortunately, the summit was closed that particular day. I don’t know why. At first we were disappointed, but the view was great from the 1st and 2nd floors and it was windy enough for us at that height! We chose to be grateful for the experience we had and if we ever come back, we’ll have something to look forward to. My observation was that the line to buy tickets for the stairs was MUCH shorter than any of the other ticket lines. It took us 5 or so minutes to get our tickets. Then we went through a second round of security – metal detector and bag scanner – before heading up the stairs. 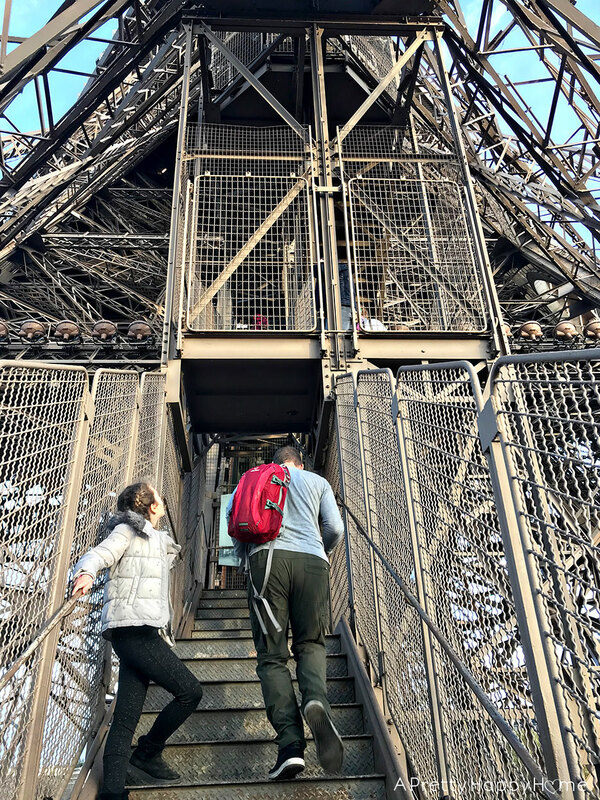 Our kids have plenty of energy and even I enjoyed feeling the burn the walk up and down the hundreds of Eiffel Tower stairs. We didn’t feel in a rush and we were not crammed like sardines in an elevator. There were also informational signs placed strategically on your way up if you need a good excuse to stop for a breather. Oh, and the stairs are numbered so you can keep track of your progress! Bottom line – I don’t know what is ‘normal’ for Eiffel Tower lines except that they exist. My best advice is to try not to go when it is raining. There are bathrooms on each floor of the Eiffel Tower. Baby changing facilities are available except at the summit. There are a few different cafes and, of course, a gift shop. If you want a fancy dining experience you can make reservations at the Le Jules Verne Restaurant. Small backpacks and bags are allowed. Don’t go with oversized luggage. You’re not going to be able to take strollers/prams unless they fold up. I saw a lady carrying a stroller up the stairs and she looked miserable, so I’d try to avoid that situation if at all possible. For a list of FAQs, the Eiffel Tower site has got you covered. 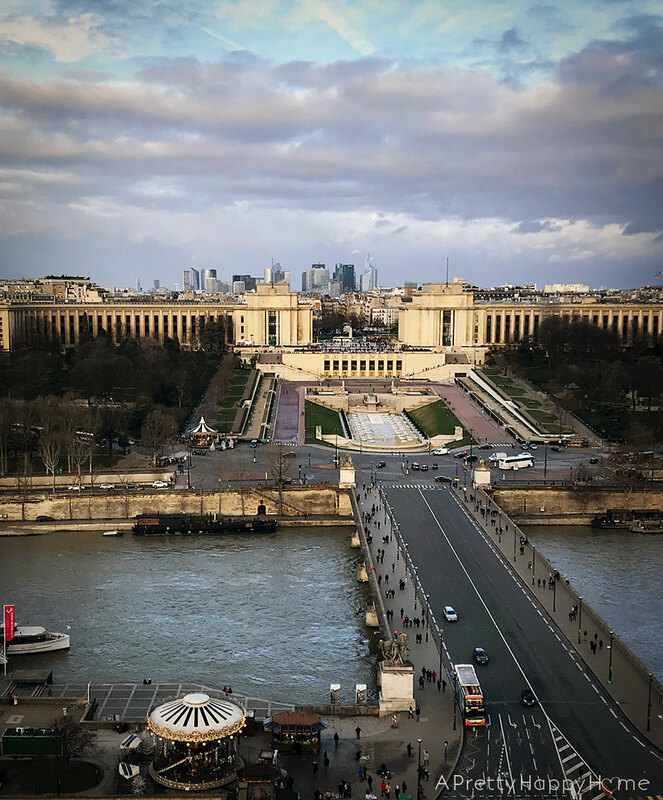 After climbing several hundred steps (or riding the elevator up) you’re going to be rewarded with a pretty neat view of Paris from both the 1st and 2nd floors of the tower. The river views were definitely my favorite. I’m not sure my kids were super impressed with the view, but they liked the telescopes. I think these were on the 2nd floor. 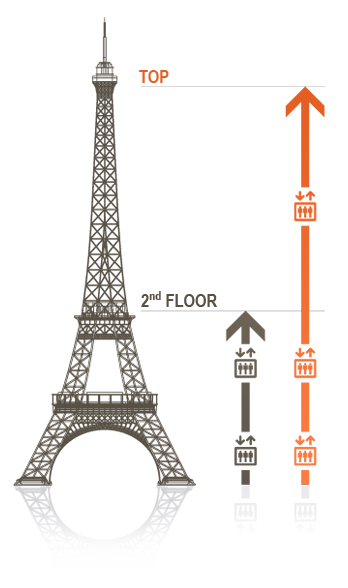 The biggest attraction on the 1st floor is the glass floor, which is 57 meters off the ground. I don’t have a great picture of the floor because there were a lot of young people taking very dramatic selfies in this area. Based on the number of poses, it seemed like it was going to be awhile. There’s also a section of the old stairs to take a peek at, which my kids thought would have been WAY better than the regular stairs. Spiral stairs are pretty awesome. These are what Gustave Eiffel would have climbed up to his office. He must have been in shape! 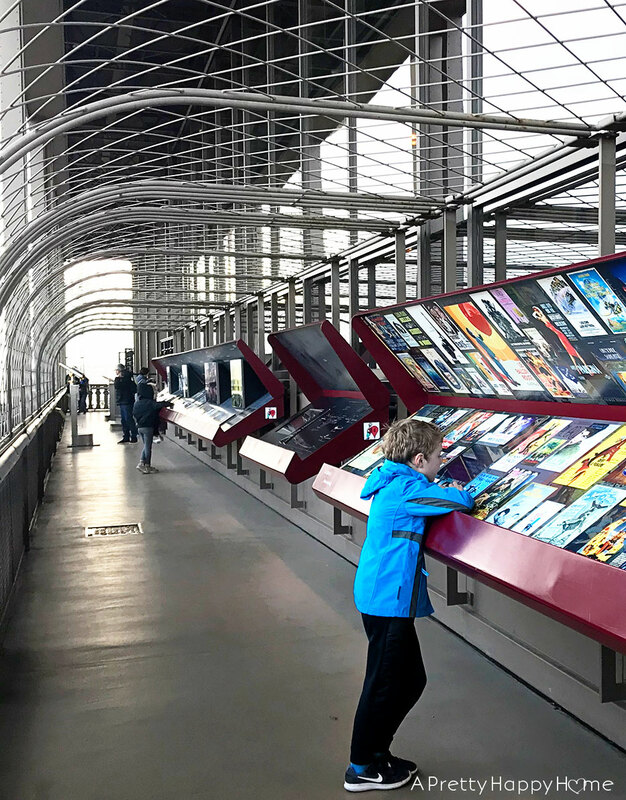 If you can tear yourself away from the view, there’s an awful lot to learn about the tower while you’re up there and some of the displays are interactive. There’s also a guidebook for kids that you can print off in advance. It’s in English and French. I don’t know if they had copies on site or not. 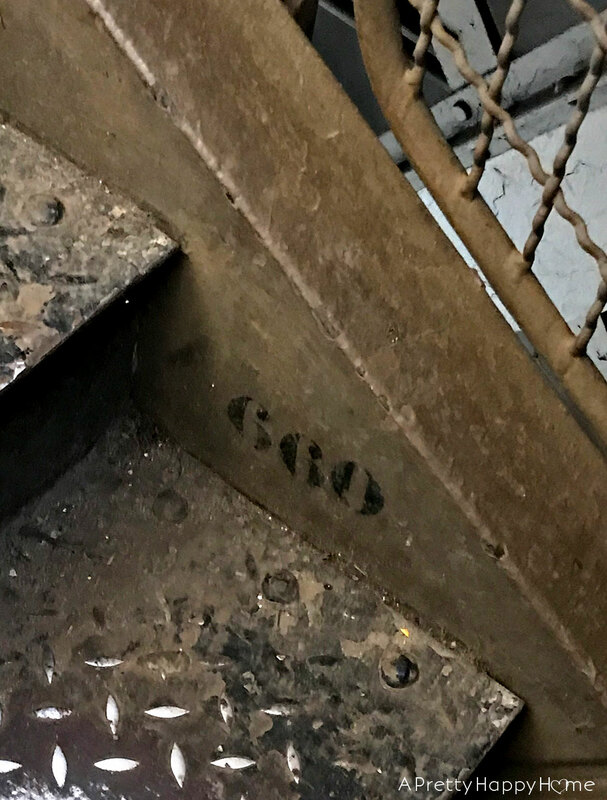 For more information on what is on each floor, including Gustave Eiffel’s office at the top, here’s the link on the Eiffel Tower site. There are times when our world seems so big and our cultural differences very wide. That was abundantly clear to me while I was standing in line at the Eiffel Tower surrounded by people from different countries and continents. And yet, every year, I will have this shared experience in common with 7 million additional people. Travel has an interesting way of bringing humanity together, doesn’t it? I hope our family travels give our kids the confidence and curiosity to one day travel on their own. Perhaps they will someday take their kids to the Eiffel Tower. As for me and Handy Husband, we considered this a ‘once in a lifetime’ visit. 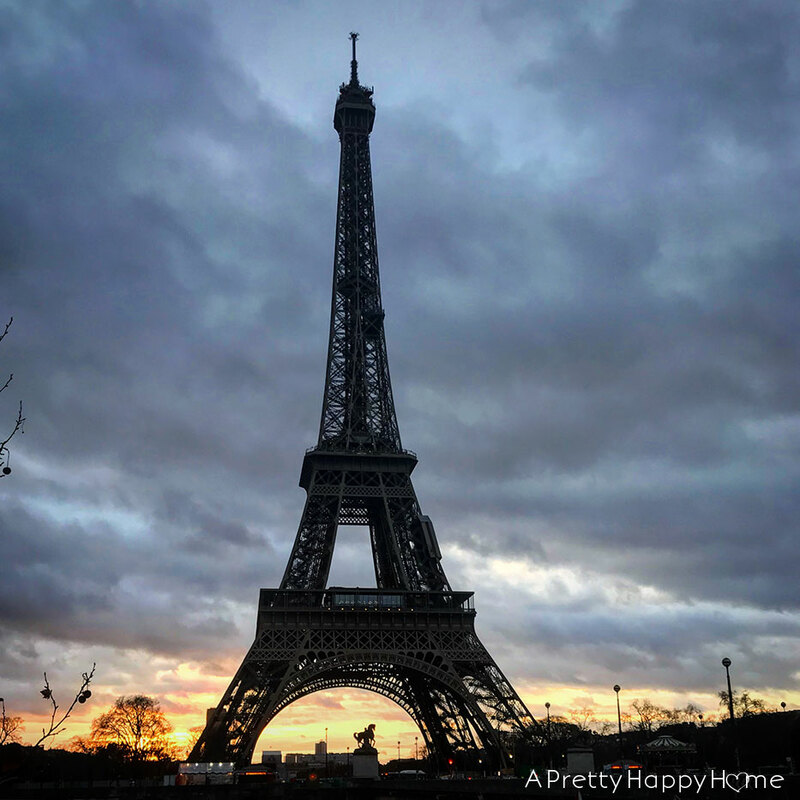 The Eiffel Tower has long been on our Travel Bucket List and I’m so happy we finally saw this iconic symbol of Paris in person.